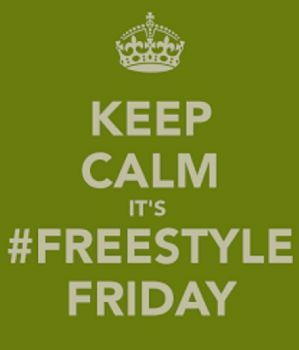 FREESTYLE FRIDAY- "NEVER GIVE UP OR QUIT"
What a marvelous time to be alive! i pray your week has bee full of God's GOODNESS! I'm SO glad YOU came by. I pray you will get something out of these words to shine a LIGHT in all of your hearts. 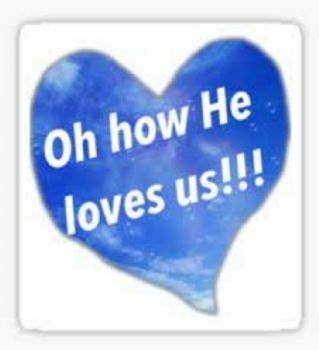 God is SO good to Us ALL! Let's NEVER forget that He put Us HERE for HIS Purpose! We CAN do all things through CHRIST if we NEVER Give Up or Quit!!! 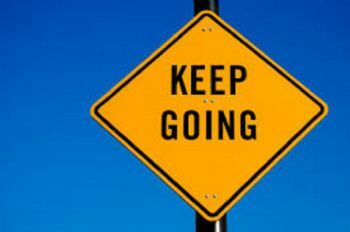 NEVER GIVE UP OR QUIT"
Forever in Them We'll sit! Glory to GOD! Thank YOU My BLESSED Friends for coming by! Truly APPRECIATE all of you. My love is upon you all! 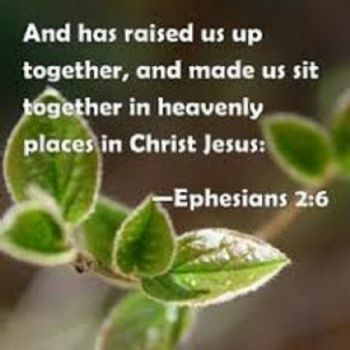 Keep seeking to go up HIGHER in JESUS! He wants us to live a loving and kind life here on this earth, spreading His peace as we go. Indeed we should NEVER GIVE UP and NEVER QUIT. 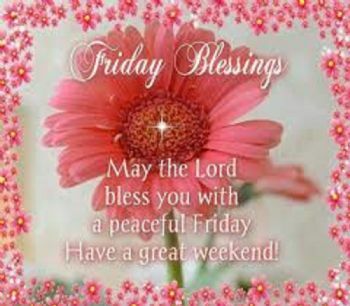 Stay blessed my friend and have a lovely weekend. Praising God for His character and all He has done for us. Thank you for using your gift of writing to express so well this.